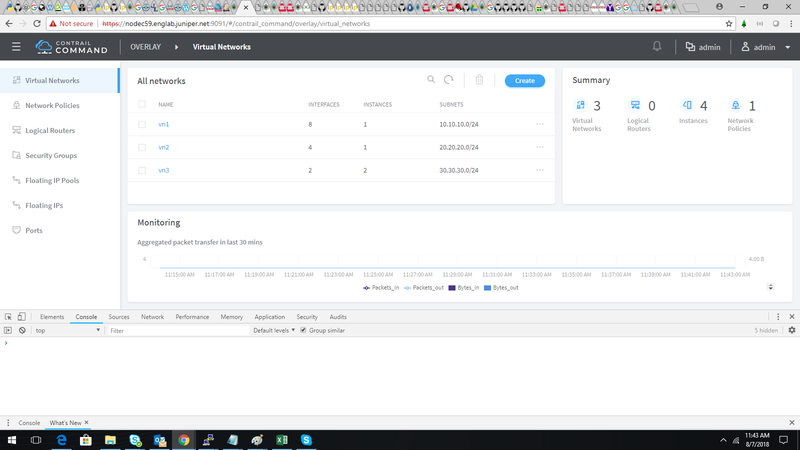 Subnet is not listing while creating the load balancers though it has subnets. 2. 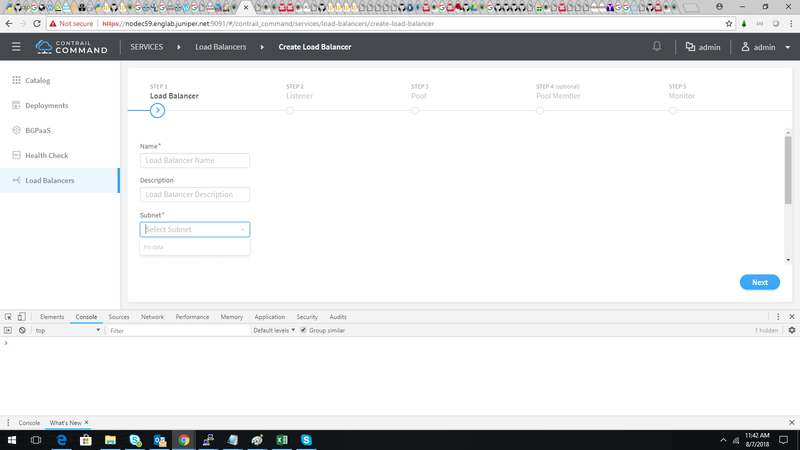 Then go to Services->Load Balancers->Create Load Balancer.